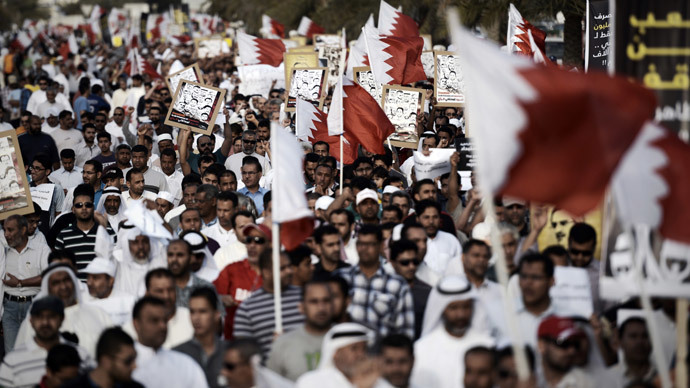 Around 20,000 mainly Shia protesters marched in Bahrain calling for democratic reforms in the Sunni-ruled kingdom, Reuters reported. 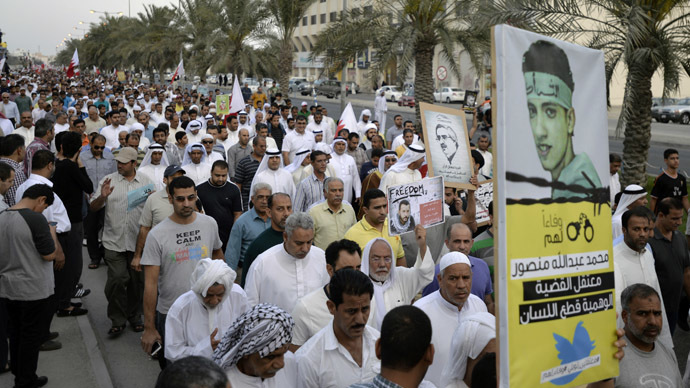 The peaceful demonstration took place west of the country's capital on Friday, two days ahead of the annual F1 race. "This week, people from all around the world are in Bahrain to attend the F1. 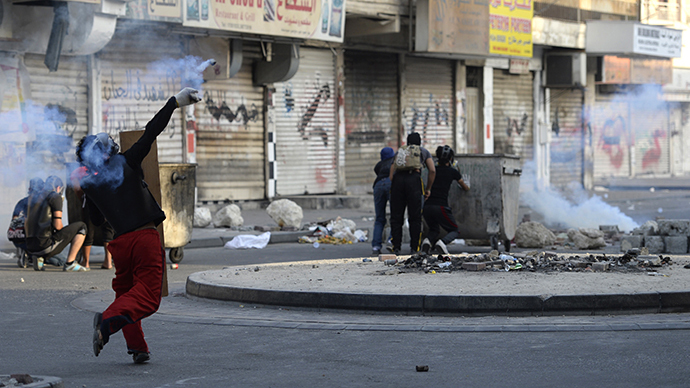 I want to know what are we, as Bahrainis, benefiting from it," Mariam Jassim, a mother of three, told Reuters. "The people demand democracy and reject tyranny," one of the posters read in Arabic and English. However, the Information Affairs Authority wrote to RT, stating that the annual event has “overwhelming” support among the country’s political parties and has a positive impact on the country’s economy. “It is well known that the F1 has overwhelming support from all parties in the Kingdom, including the main opposition party “Al-Wefaq.” The race brought a gross economic impact of over £300 million (US$497 million) in the past, and has supported 3,000 jobs across retail, business and hospitality sectors, which in turn addresses many of the social grievances being voiced in the country. 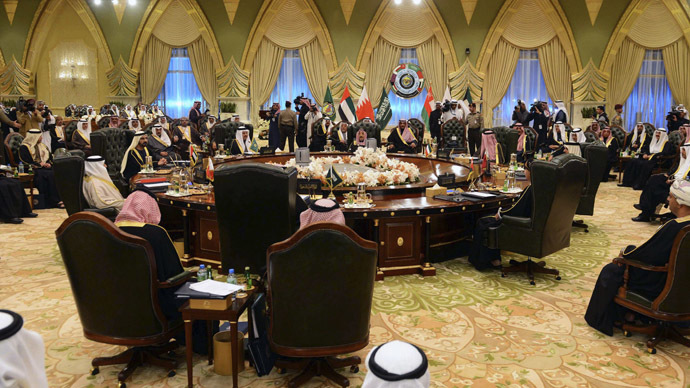 The Shia population of Bahrain complains of discrimination and lack of democracy in the oil-rich kingdom, while the Sunni monarchy often accuses its archrival Iran – a Shia powerhouse – of instigating unrest in the country. 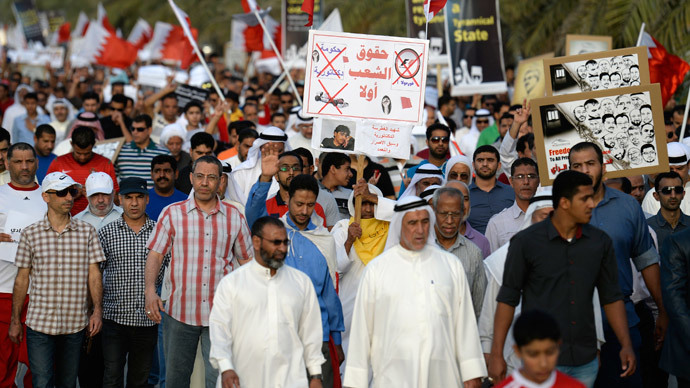 Anti-government protests have been taking place in the tiny island nation since the start of Arab Spring revolutions across the region. 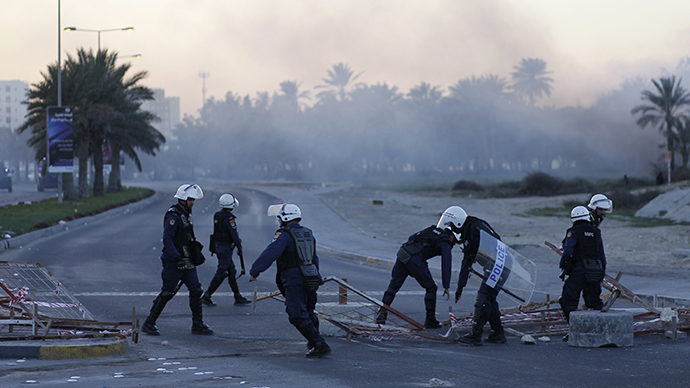 The kingdom, which hosts the US Fifth Fleet, brutally cracked down on the popular uprising in 2011.